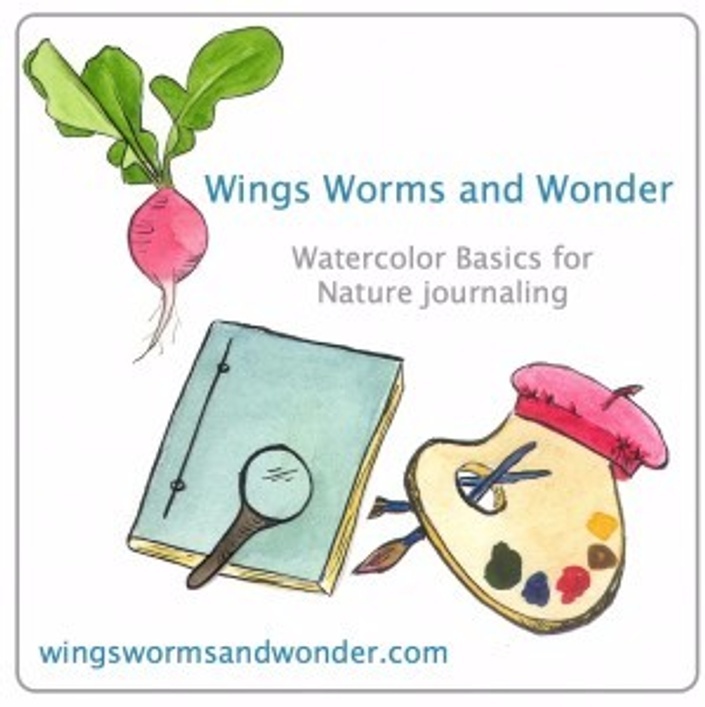 A FREE class to get you started with watercolor and nature art journaling! 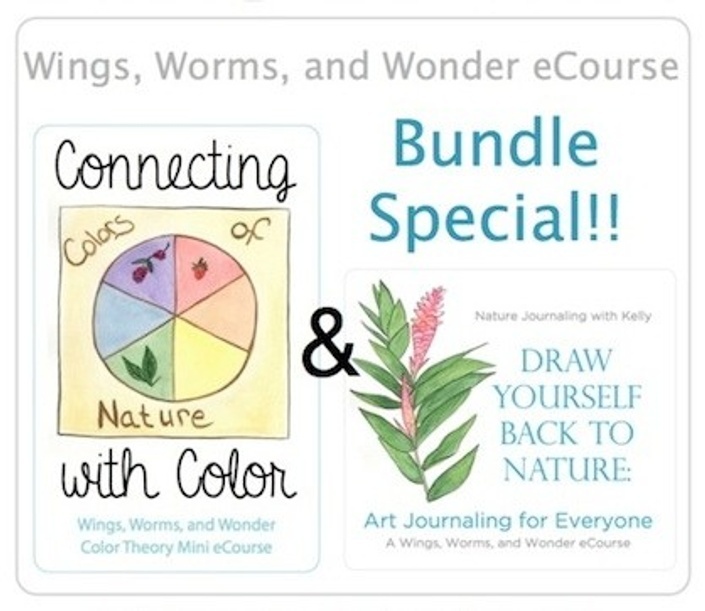 Including a PDF Copy of the Edition 1 Wings, Worms, and Wonder Nature Journal Prompt Cards! 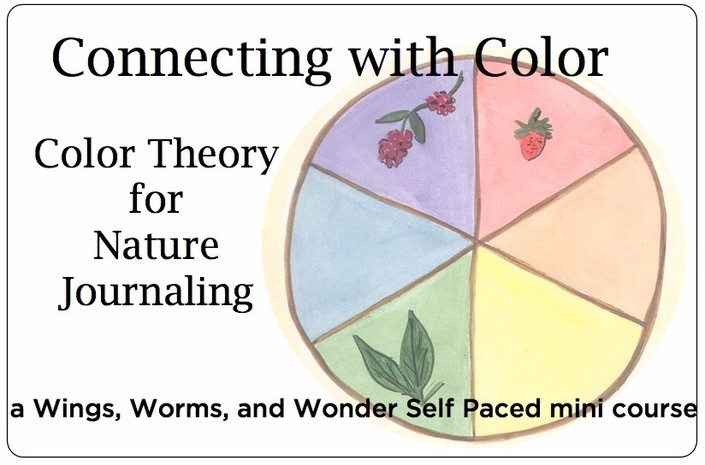 A building, planting, & garden journaling course! 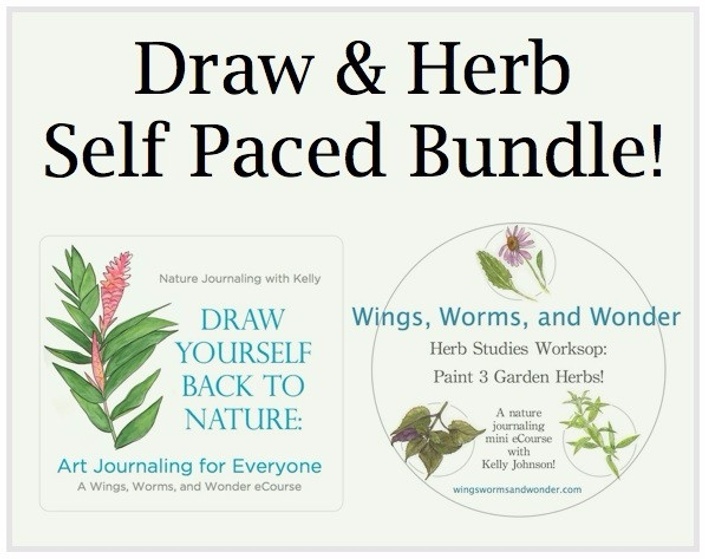 Draw + Draw Deeper Bundle!